In the box: Watch, D&G Pouch, Manual/Warranty Booklet, Tags, Seals, D&G Box and Box Cover. 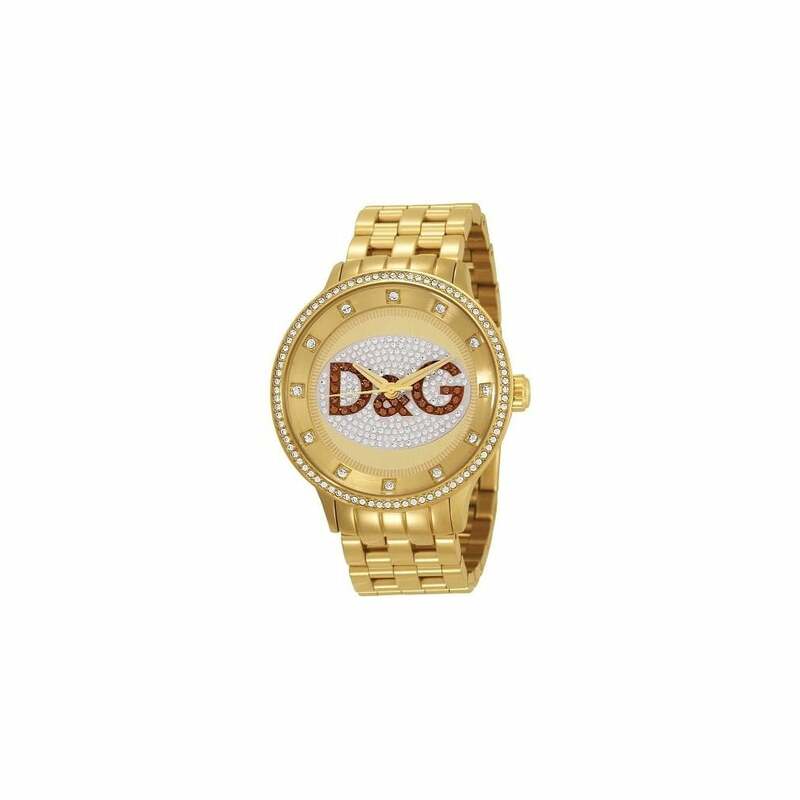 Go for glitz with D&G DW0379 watch. Its gold tone bezel and dial are set with subtle, sparkling stones and the D&G logo is clearly featured in the centre of the dial itself. Presented in a signature D&G Dolce and Gabbana watch gift box.